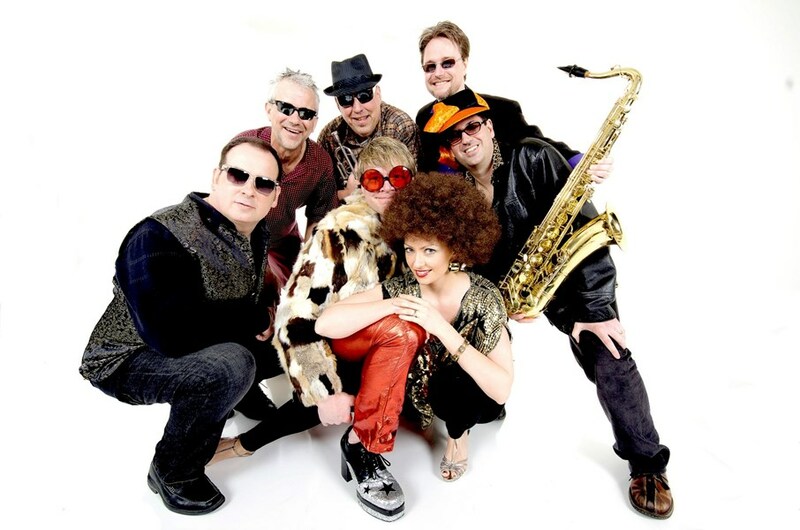 A funk, party and dance band playing all of your favorite hits! We're tearing the roof off 24/7. We'd like to play your party! Check out our Calendar for shows. We play dance music from the 70s and today such as Cee Lo Green, Chaka Khan, Earth Wind and Fire, Kool And The Gang and all other popular funk and R&B. We dress up, you get down! Please note Can't Touch This will also travel to Loves Park, Rockford, Roscoe, Caledonia, Rockton, Cherry Valley, South Beloit, Beloit, Shirland, Belvidere, Winnebago, Pecatonica, Poplar Grove, Capron, Durand, Garden Prairie, Clinton, Davis Junction, Monroe Center, Afton, Byron, Seward, Davis, Kirkland, Sharon, Stillman Valley, Holcomb, Janesville, Kingston, Lindenwood.